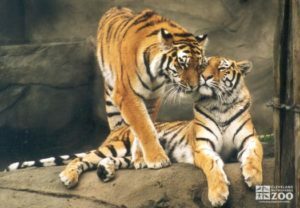 Panzica Construction Company is proud to announce that we have been selected as the Construction Manager for the Cleveland Metroparks Zoo new Tiger Exhibit. 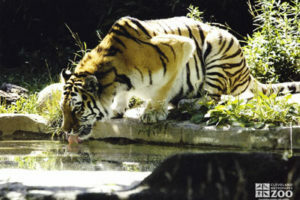 The Tiger Exhibit rehabilitation will include the linking and renovation of existing grottos and the addition of woven mesh. 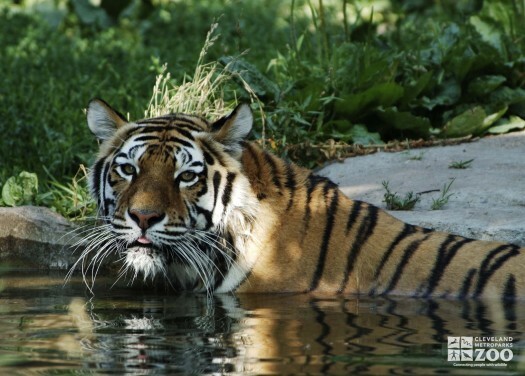 The improved exhibit will enhance visitor experience by providing amenities such as underwater viewing, a tiger training wall, nose-to-nose encounters, public viewing decks, new walkways, landscaping, wayfinding, and interpretive signage. The Tiger Exhibit will incorporate LEED design principles and embrace the Cleveland Metroparks’ Green Infrastructure and Sustainability guiding principles recognized in the Cleveland Metroparks 2020 Emerald necklace Centennial Plan.